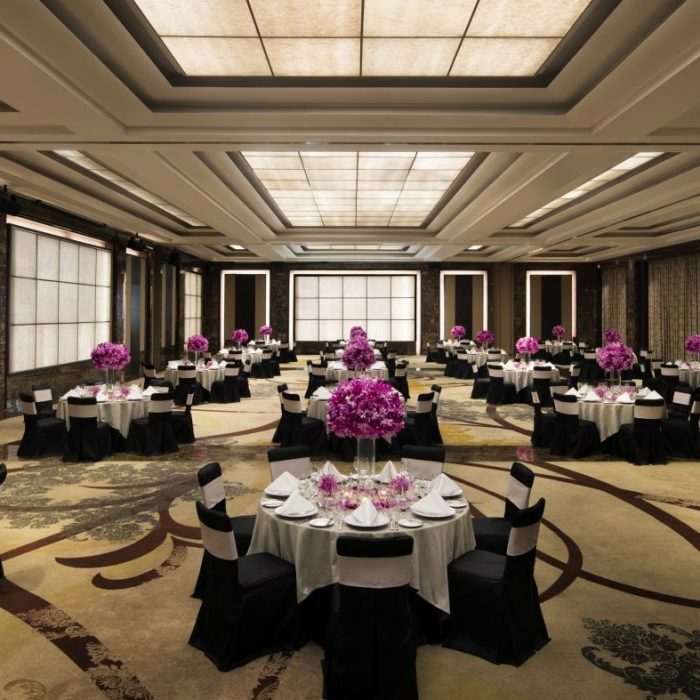 In addition to complimentary parking, WiFi and business centre services, enjoy full access to the meetings and events facilities at Mercure’s sister hotel, Sofitel Bangkok Sukhumvit. 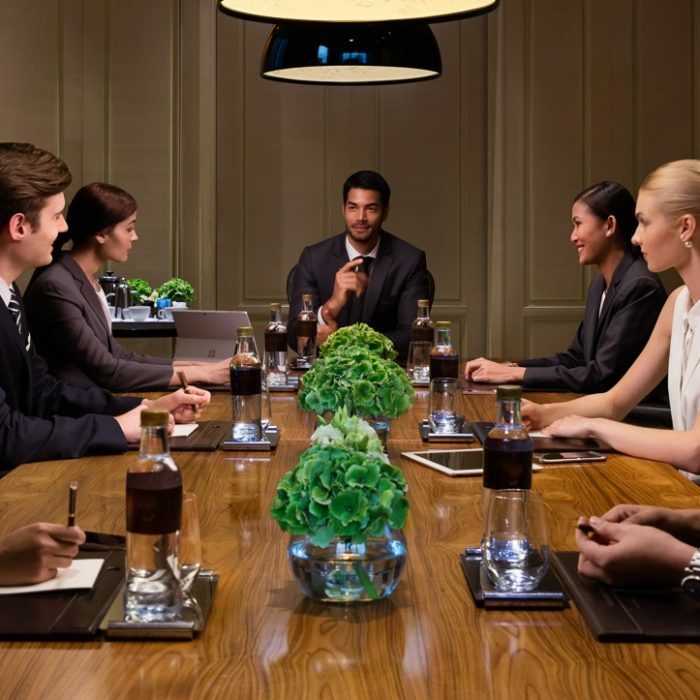 Let's talk about meetings and how we can provide your brilliant colleagues with a meeting that's different to the usual four walls and a plate of biscuits. A meeting that's a bit outside the box? Mercure offers an ideal setting with local flair, featuring: comfortable, practical spaces and facilities equipped with the latest technology, dedicated, responsive teams to meet your specific needs along with various catering solutions, no matter the time of day! Our Fun, Creative, Locally Inspired or Health and Wellness Meet Different packages shake things up with a range of activities that will get everyone moving. Whether learning to make cocktails or doing the downward facing dog, your team will leave feeling invigorated, sparky and full of fresh ideas.